Growing up in a challenging family gave Maggie Holeman the determination to go against the system and prevail. 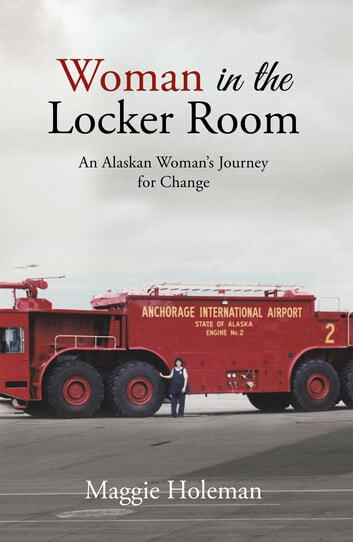 During her career at the Anchorage airport, Maggie was instrumental in getting separate bathrooms, locker rooms, and hair regulations for women. Maggie was the rst woman to achieve the award of weapon pro ciency, being top gun, at the Sitka Police Academy. She developed and became one of the rst eld training o cers at that airport in both police and re. Maggie received a legislative commendation for bravery for her response to the YC-122 crash. 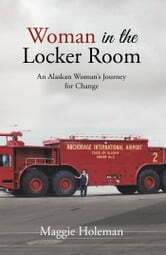 After earning her BA in criminal justice, she worked as an adult probation/parole o cer for the State of Alaska and Boy's Detention at McLaughlin Youth Center. After 23 years with the State of Alaska, Maggie retired to the small community of Hope, Alaska, population 150, where she runs a ve star bed and breakfast and nds her days peaceful without turmoil.